Traditional Flutes from Philippines, carefully selected by me among many to ensure good quality instruments, international shipping. 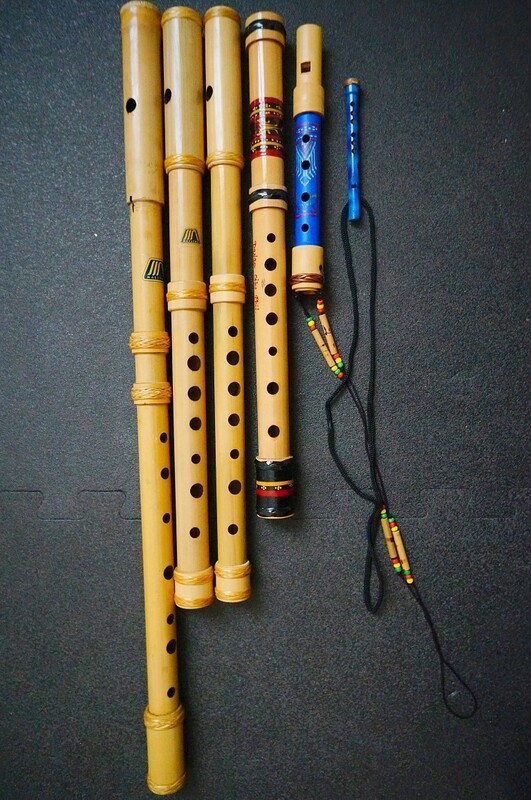 All flutes are handcrafted in Philippines, mostly made by Mindanao tribes. Please Contact me!, if you are interested in buying any of these flutes (you can choose the color and the type of flute you like, flute will be tested by me before shipping, to ensure good quality), check the picture and the video below for more information.